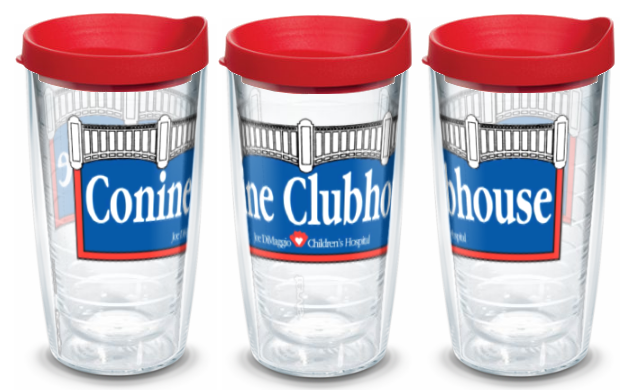 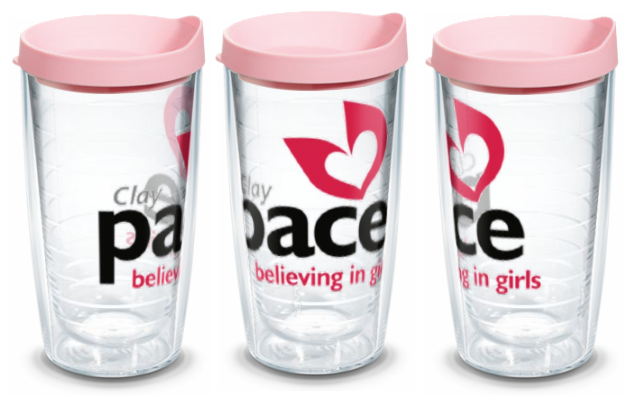 Custom Tervis tumblers don’t have to be just for school or sport team fundraising anymore! 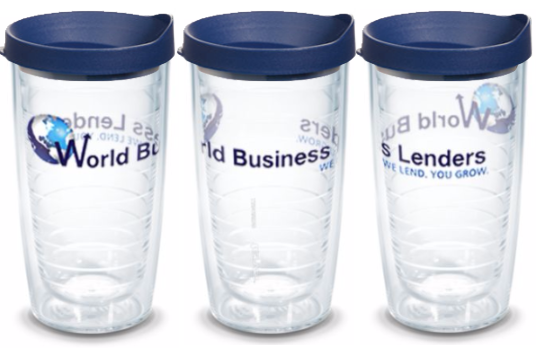 These are great items to use as promotional giveaways for prospective customers, thank you gifts to employees to help promote corporate pride, or to sell in your small business store. 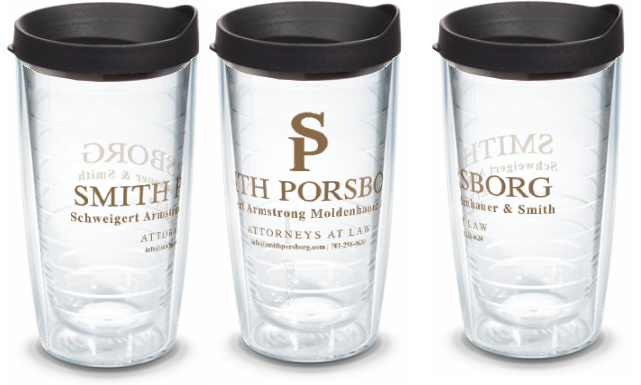 With great discounts for quantity orders, they’re sure to be a hit!